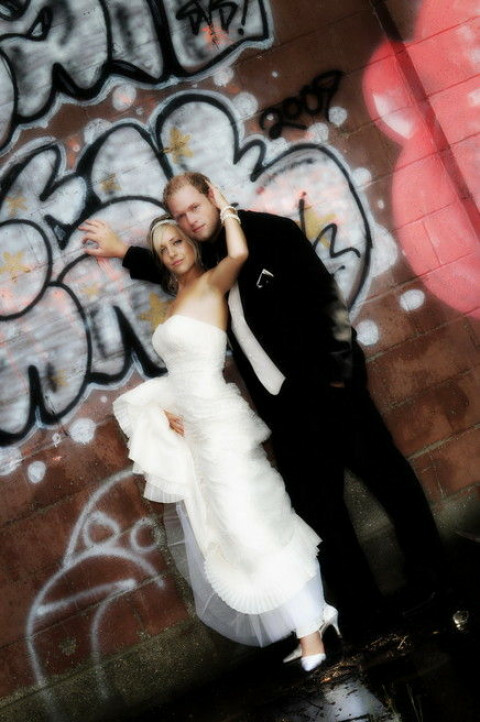 Click/tap here to find the best Windsor, Ontario professional photographer for your needs! Largest wedding show south of Toronto. Wedding, Engagements, Banquets, Baby Shoots, Baby Bump Shoots, and much much more! Beautiful landscape and nature photographs by Barry Parisien from Northern Ontario, Western Canada, Essex County, Alaska and much more! Professional, contemporary and elegant wedding photography. Also specializing in commercial and portrait photography. Professional commercial imaging and much more!